Did You Get Your "Wheat Ears?" 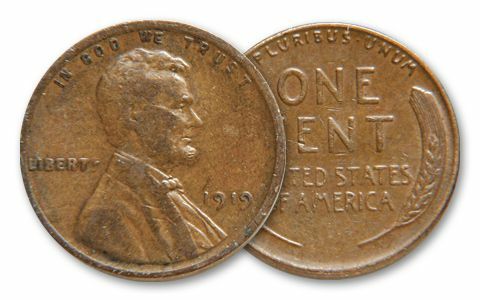 For over 100 years, the Lincoln Cent has been a familiar coin. 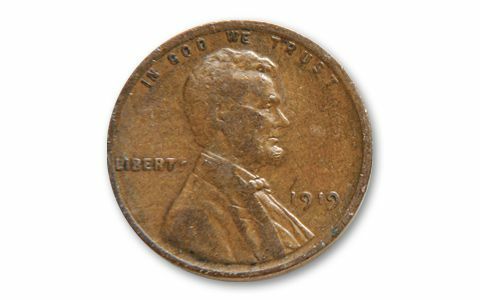 Struck from 1909 to 1958, these Wheat Ear Cents were originally issued to commemorate the 100th anniversary of Lincoln's birth. Most have disappeared, but now you can acquire them by Troy weight in a half-pound or three-pound bag! 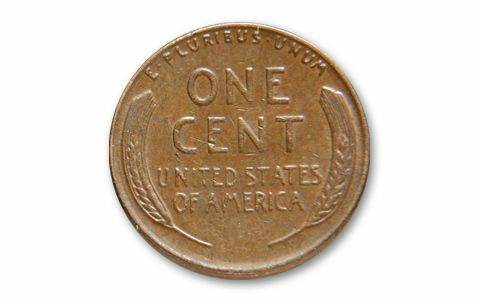 With the 100th anniversary of the Lincoln Cent a few years back, these "Wheat Ears" are now even more desirable. 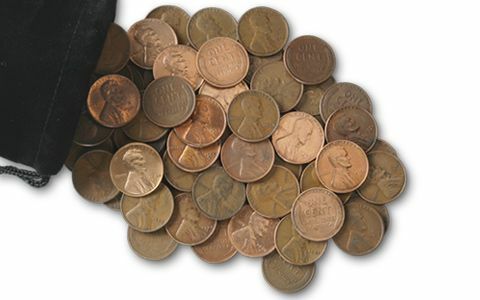 Get a FREE Indian Head Cent struck between 1864 and 1909 when you order the three-pound bag!